Vidicom Realtimers - A Vidicom and Christy Ferer Company: Happy Thanksgiving from Christy Ferer and the Vidicom Team! 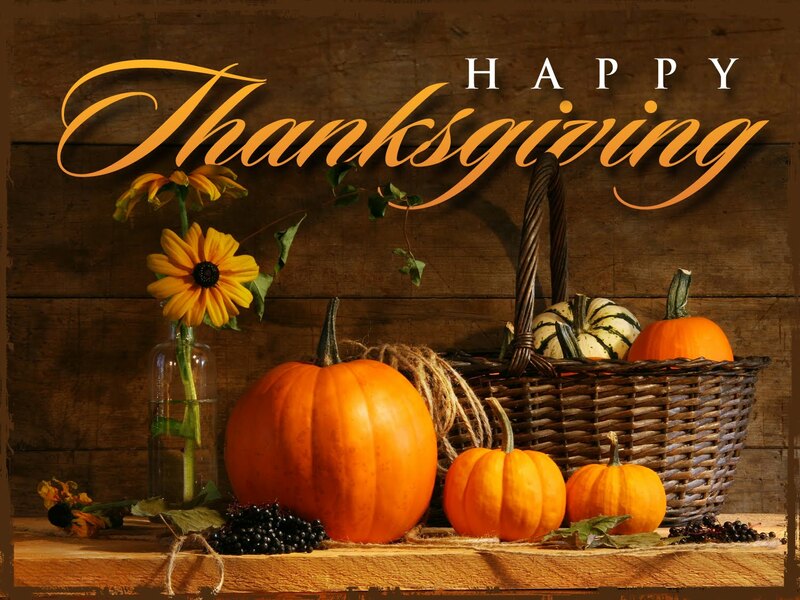 Happy Thanksgiving from Christy Ferer and the Vidicom Team! With Thanksgiving only a few weeks away, people all over the country will be traveling to spend the holiday with family and friends. Unfortunately, there is a strong storm system heading towards the Northeast. According the New York Times, "more than 40 million are expected to drive or fly at least 50 miles for Thanksgiving." Christy Ferer and Vidicom employees will celebrate early with a pot luck lunch that will surely get everyone in the holiday spirit.